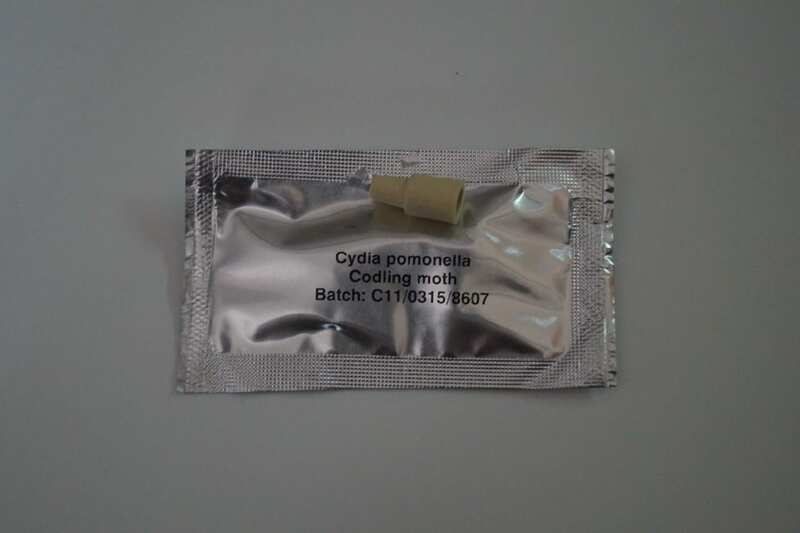 A range of pheromone lures for monitoring activity of pest moths. 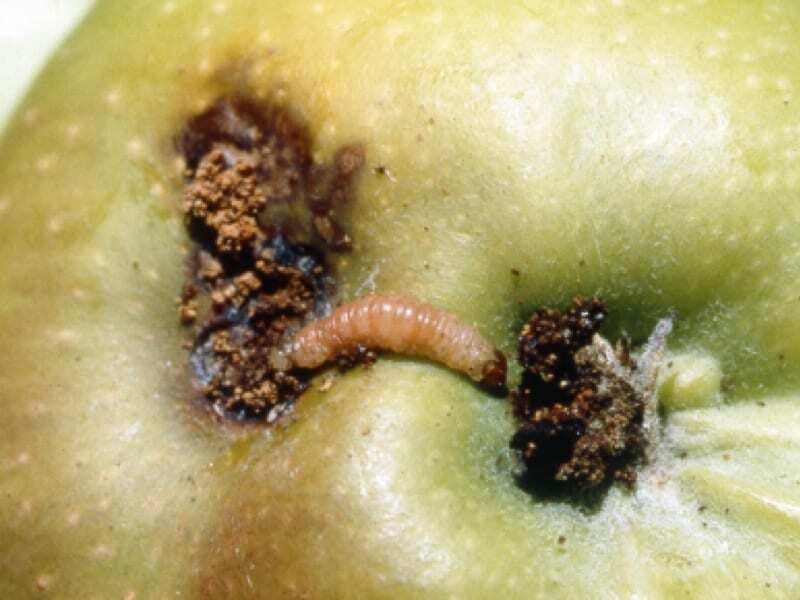 Available for codling moth, corn earworm, light brown apple moth, native budworm and oriental fruit moth. 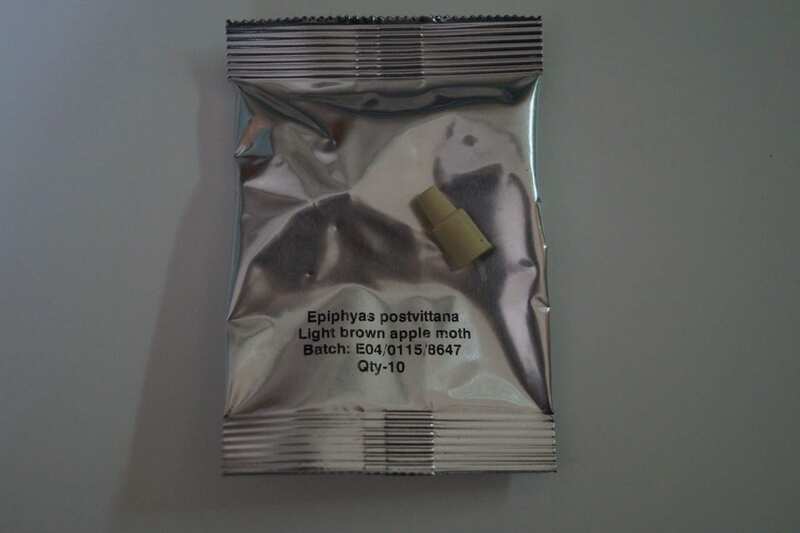 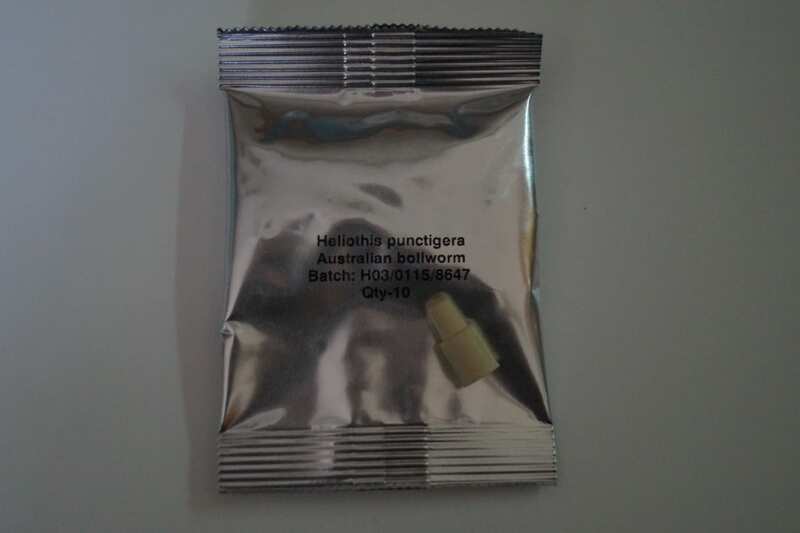 Supplied in packs of 10 lures. 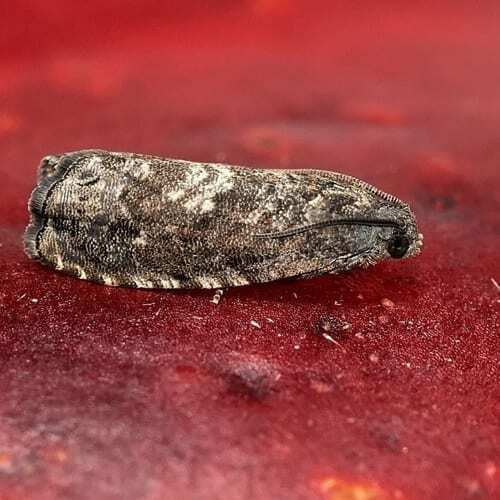 Monitoring these moths with pheromone traps gives an early warning of the arrival or emergence of the pest and gives an indication of pest pressure throughout the season. 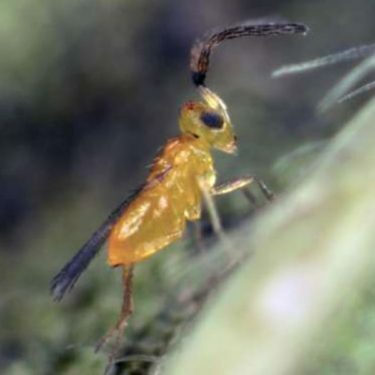 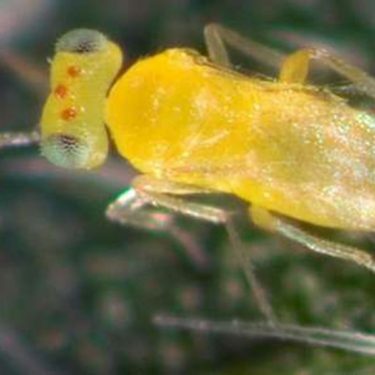 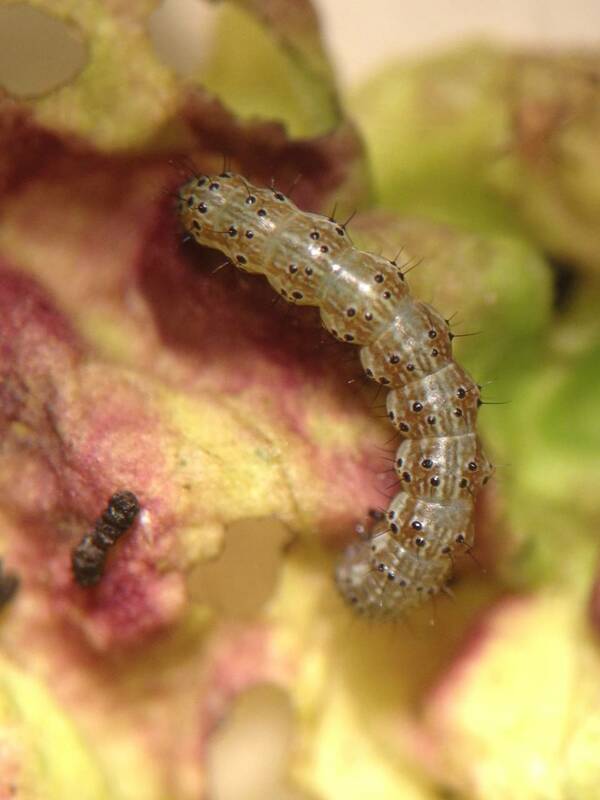 This information can be used to improve pest management decisions. 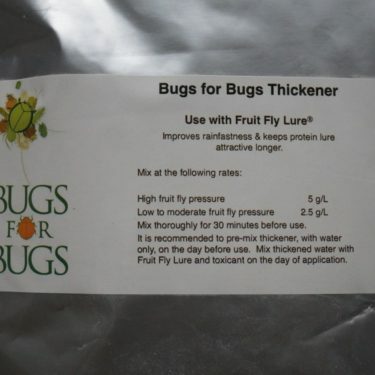 Use these pheromone lures with our delta trap. 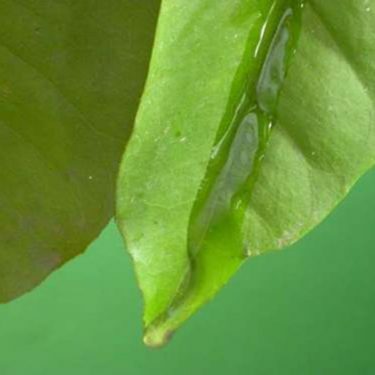 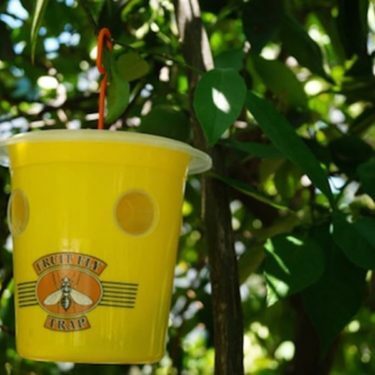 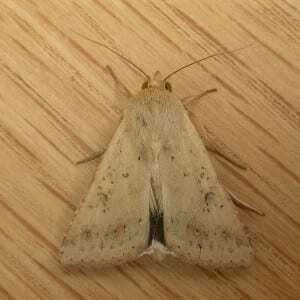 Check traps weekly, removing any moths and incidental insects from the sticky base. 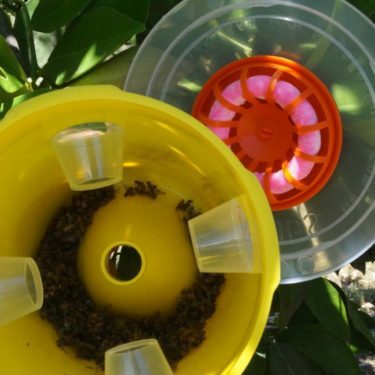 Replace the sticky inserts when they become filled with dust or insects, and replace the pheromone lures monthly. 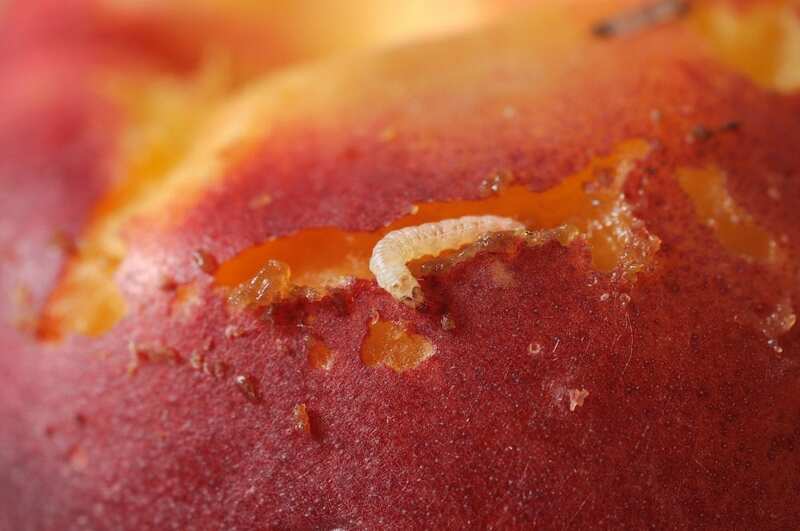 Codling moth is a serious pest of pome fruit and can also infest stone fruit, quinces and walnuts. 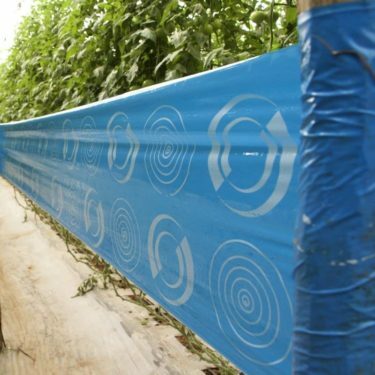 Commence monitoring at petal-fall and continue until mid autumn. 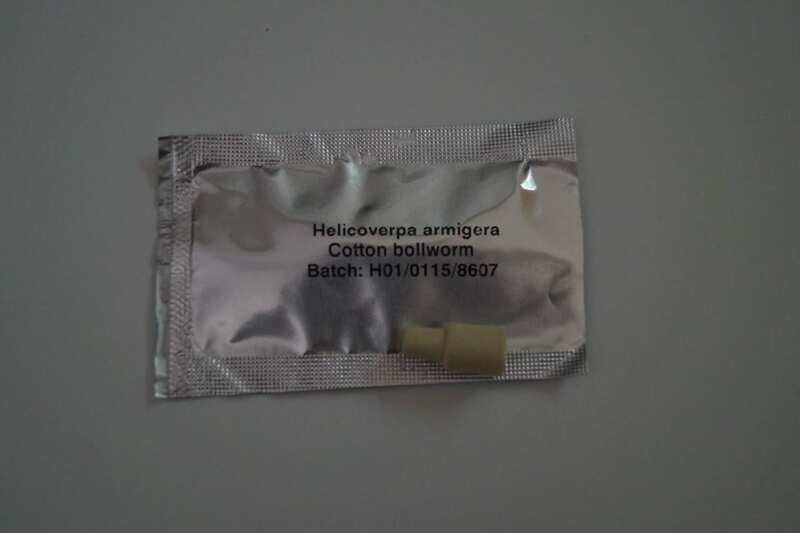 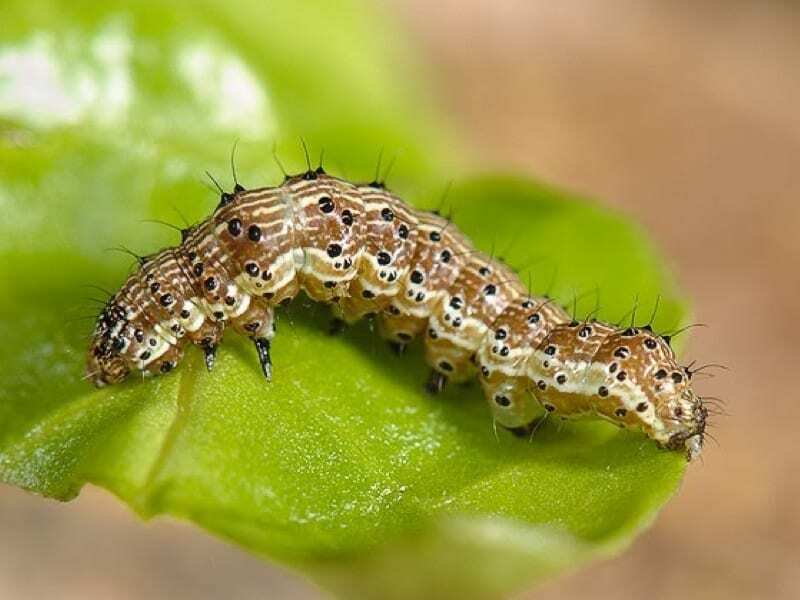 Corn earworm and native budworm are pests of a wide range of crops including vegetables, tree and vine crops, ornamentals, and broad-acre crops. 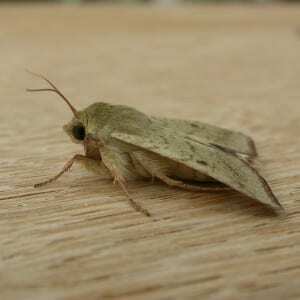 Use pheromone traps to determine the timing and size of flights of adult moths. 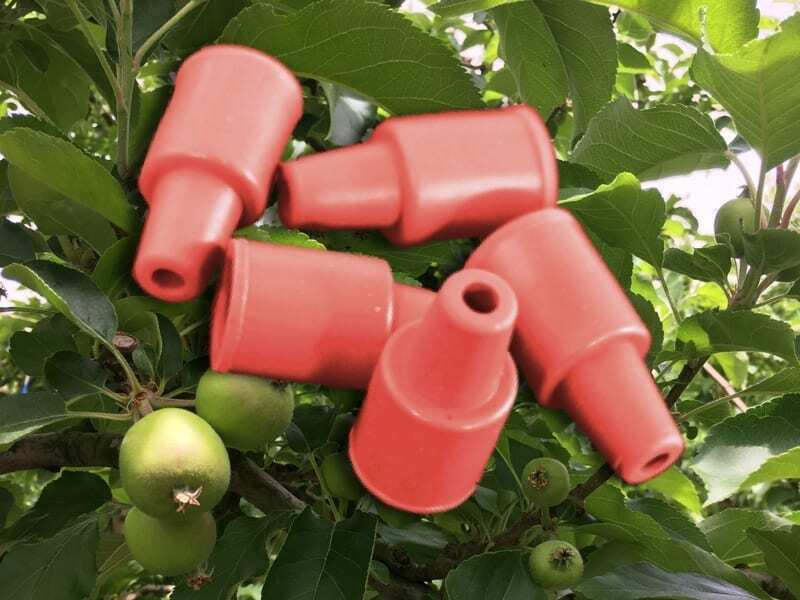 A bowl trap or funnel trap may be more suitable than a delta trap for known high pressure situations. 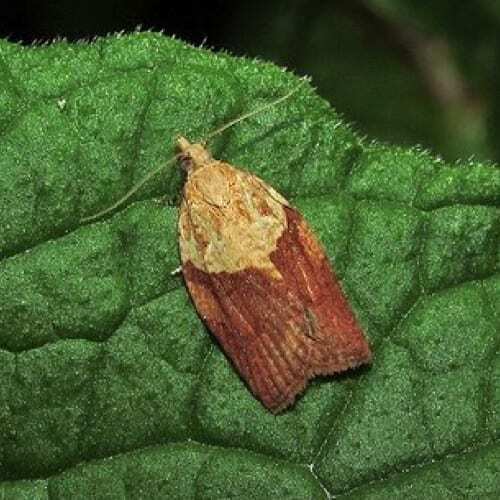 Light brown apple moth is a serious pest of vineyards and a wide range of other crops. 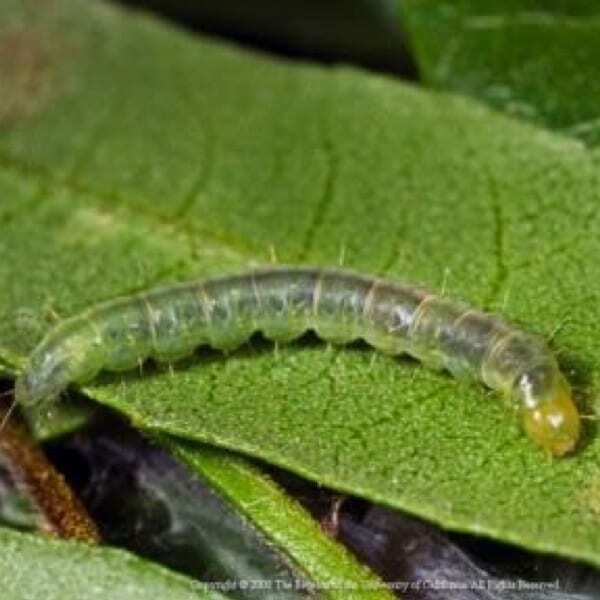 It over-winters on broadleaf weeds, so monitoring should commence early in the season (as early as August in some regions). 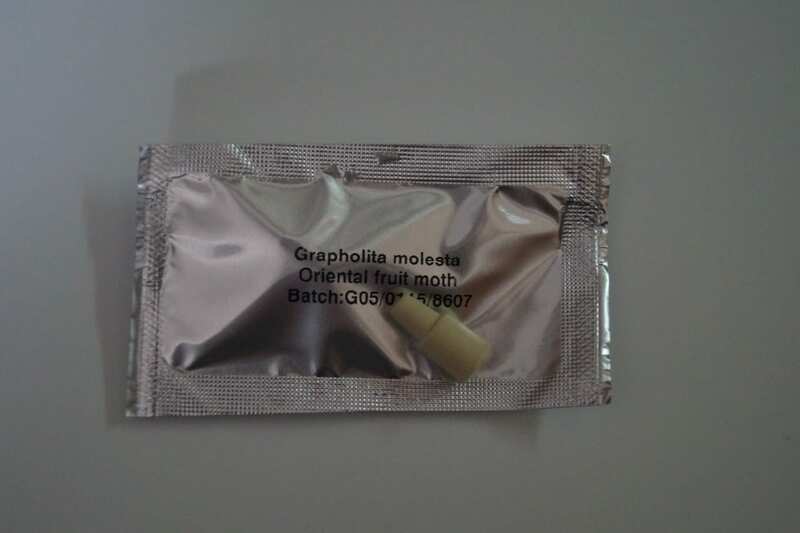 Oriental fruit moth is a pest of stone fruit and pears. 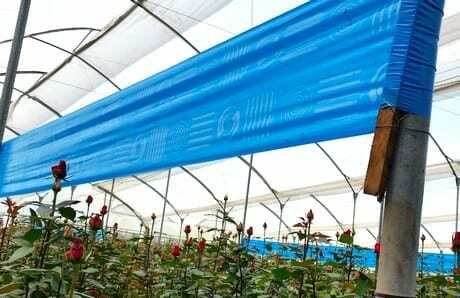 Commence monitoring at petal-fall, and continue until one month after the last variety is harvested.